LeMall Diwali Sale is just around the corner and it’s going to be full of surprises. The three-day sale, which starts from Oct.18, will shower heavy discounts on LeEco smartphones, TV,etc. Let the excitement begin! 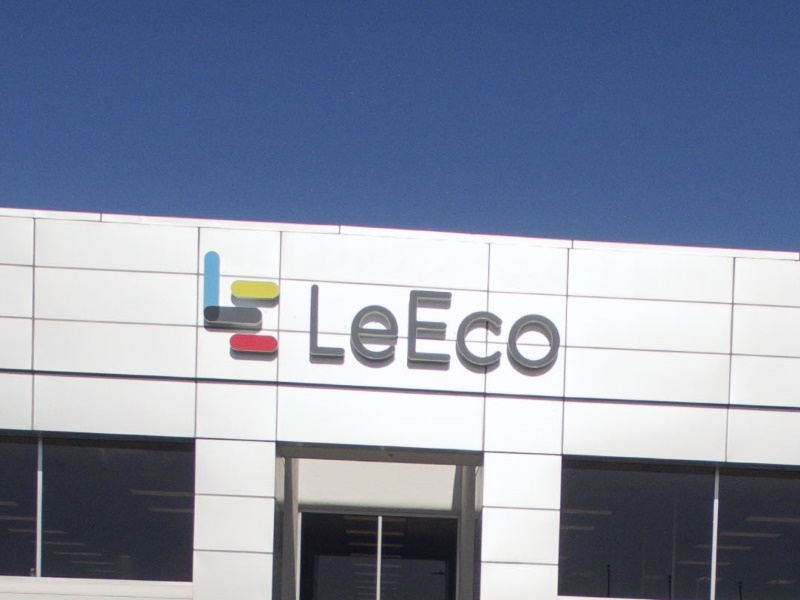 LeEco has been on a roll, since the very beginning of this year. Following the success of its LeEco Le 1 smartphone series, it ventured into manufacturing other devices like TV, Bluetooth headsets etc. First, it introduced the LeEco Leme Bluetooth Headphone set in May. Shortly, it surprised the world again, by launching two brand new smartphones, LeEco Le 2 and LeEco Le Max 2. If that wasn’t enough, it joined hands with 4G internet service provider, Reliance Jio, in early September. LeEco is all set to enrapture its fans across India, all over again. Now that the festival season has arrived, the Chinese company has decided to add more flavors to the celebration. It is in full preparation-mode to welcome the season with its LeMall Diwali Sale. This three-day sale, will take off on October 18, at LeEco’s exclusive India online store. The Diwali sale has been cleverly named, “LeMall for All”. It promises heavy deals and discounts on various LeEco products like smartphones,TV, and other accessories. People across India can expect the LeMall Diwali Sale, to be nothing short of awesome. It guarantees customers huge discounts on various LeEco accessories like Bluetooth speakers and headphones, CDLA earphones, all metal earphones, reverse in-ear headphones, along with all cases and covers. The company also plans to take the combo offers from last August sale forward, in this upcoming sale. This means, that customers can expect free CDLA earphones worth Rs. 1,990, accompanied with LeEco Le 2 smartphone. The offer of free CDLA earphone with other accessories worth Rs. 3,787, on the purchase of LeEco Le Max 2 phone, might also be available at the sale. During the course of the LeMall Diwali Sale, LeEco also plans to start off its US venture. It has decided to launch several LeEco products into the US market. It will make an official announcement on October 19 at an event in San Francisco, for the same. It has mistakenly, even leaked the products that it will introduce in the US. The products include – LeEco Super4 series TV sets, and the LeEco uMax85 TV, along with Le Max 2 smartphone and Le S3 phone, which is quite similar to LeEco Le 2. All in all, it seems like LeEco is ready to make Diwali really special for India, as well as the US. We’re pretty sure that people across these nations can’t wait for the LeMall Diwali Sale, to take off. After looking at the deals, one thing is clear, LeEco is going to have a tough time managing the sale. Because at a sale like this, a huge amount of purchases is bound to happen. So, good luck to you, LeEco!